Peter Obaseki holds a BSc and MSc in Computer Science as well as an MBA in Finance from the University of Lagos. He has over 24 years working experience cutting across financial consulting and banking. He commenced his working career with KPMG, Ani, Ogunde & Co and worked at a number of banks before joining First City Monument Bank Plc. in 1997. 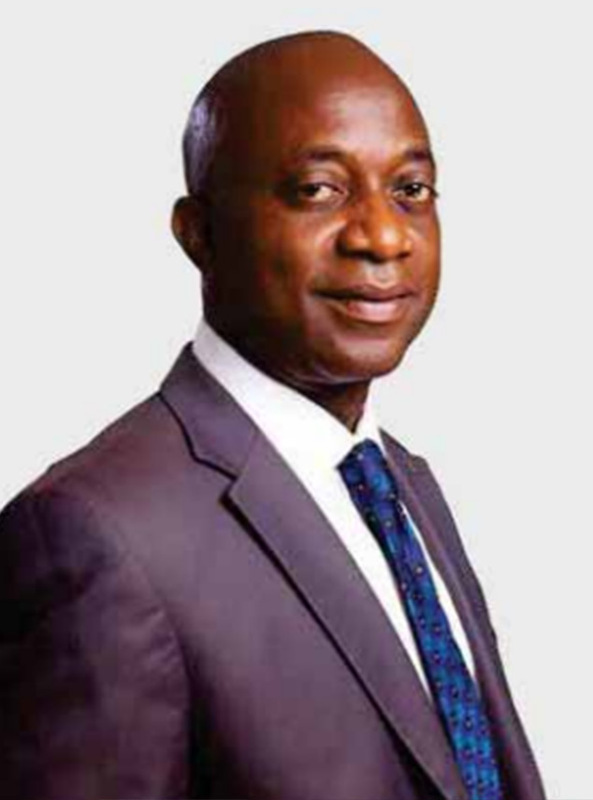 He was appointed an Executive Director of FCMB Group Plc in September 2008. He also served as the Managing Director/CEO of FinBank Plc; He is currently the Managing Director/Chief Executive of FCMB Group Plc. He is a fellow of the chartered institute of bankers and has attended Columbia Business School, New York, leadership programme. He has served on the board of FITC and is a Council Member of the Chartered Institute of Bankers of Nigeria.